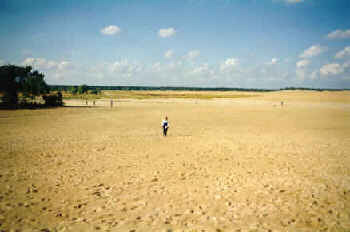 De Loonse & Drunense duinen is one of Europe's largest areas of drifting sand. 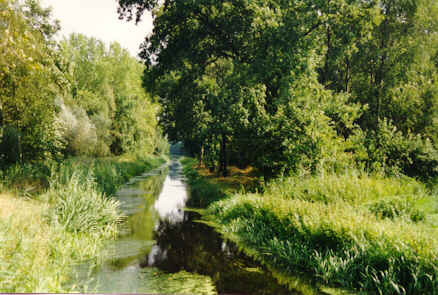 It was formed when the inhabitants of this region had chopped up all the trees for firewood. 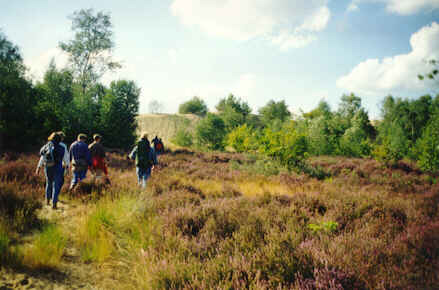 Today it is an area that wants to be explored on foot. You can do this on your own, or (like us here) with a couple of friends. Because it is very easy to get lost when you go beyond the marked trails, it's not a very bad idea to take a compass with you. 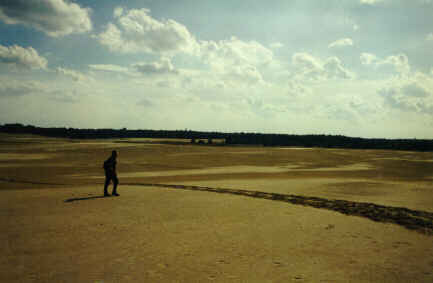 In summer you need plenty of water, it can get very hot above the sand. 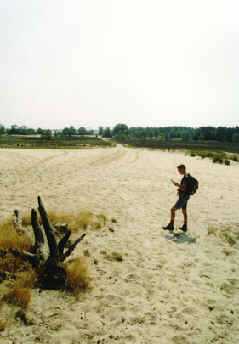 Next to dry sand of De Loonse & Drunense duinen is another piece of nature: De Brand. This area is complete the opposite: if you want to explore it, you'll need a pair of boots.